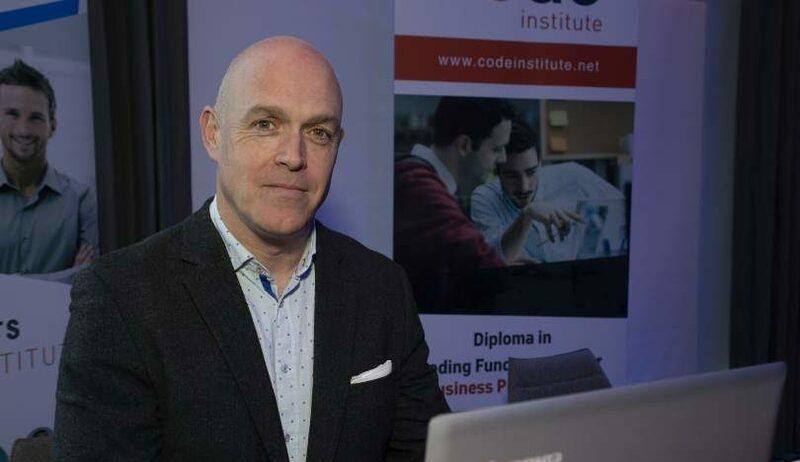 Irish tech training company Code Institute and Asian jobs company JobStreet Education have agreed a deal to provide Code Institute’s Diploma in Software Development to students in Southeast Asia. 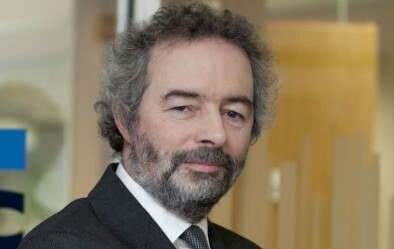 Code Institute, helmed by Jim Cassidy (pictured), is Europe’s only university-accredited coding bootcamp, specialising in producing job-ready software developers and educating those who wish to upskill in technology. JobStreet Education is the training arm of JobStreet.com, a major online employment marketplace in the region and the biggest recruitment provider in Malaysia. JobStreet Education general manager Lautaro Fernandez said: “We’re very excited to be bringing Code Institute’s offering to our audience and market. Tech industry demands for Full Stack and software development roles in South East Asia are at an all-time high, showing the need for quality education in this sector to allow prospective students to maximise their chances in this arena. 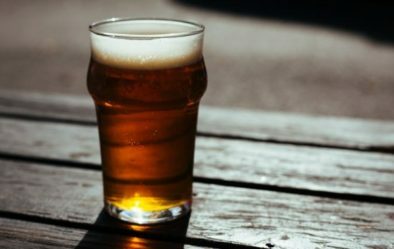 The Irish company’s courses are now growing in popularity in countries such as the USA, Canada, Australia, the UK, Germany, the Netherlands and at home in Ireland, the company says this “significant step into the vast Asian market is expected to show considerable growth”. Just how meaningless is Ireland’s GDP data?